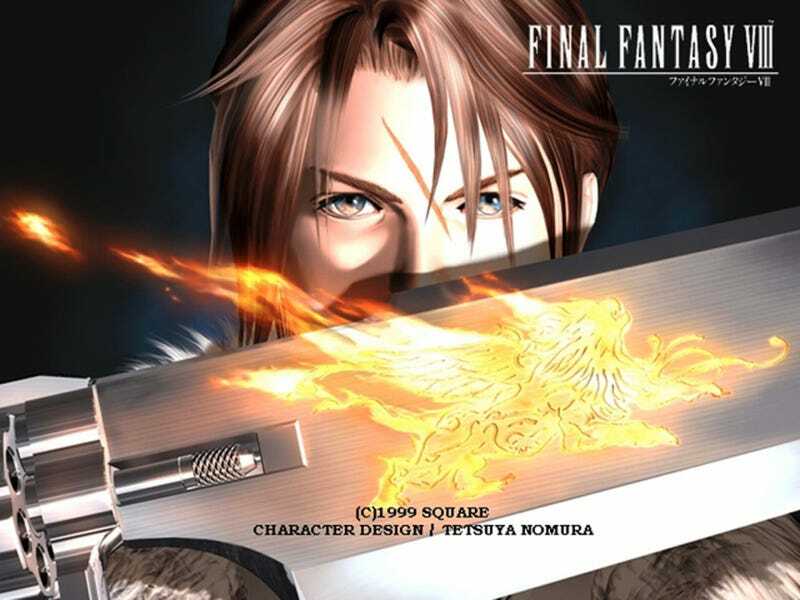 Anyway, I was thinking about who I could even stalk like that and I came up with Squall from FFVIII. And mostly because I though that was hysterical. He'd be all mopey and brooding and I would try to cheer him up and give him advice. You know, what Momma Dams does.